This week we have an awesome free giveaway here at TESB! 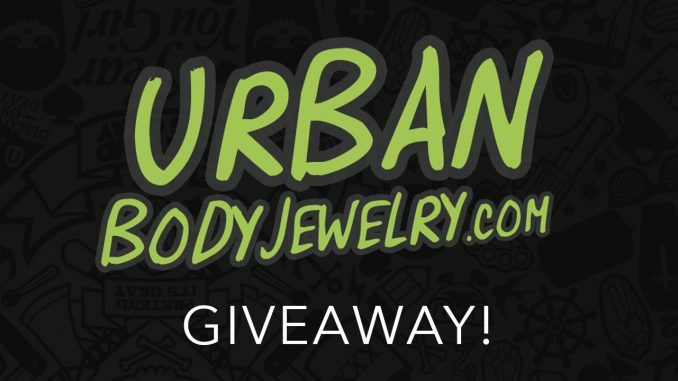 No matter where you are on your ear stretching journey, you’ll definitely want to enter this giveaway, sponsored by Urban Body Jewelry. You can get bonus entries by tweeting about the contest once per day, till the giveaway ends on Friday January 29, 2016. The prize is a $25 gift card to Urban Body Jewelry, so you can buy whatever your heart desires. over 900+ styles of plugs! PLUS, you get free shipping for orders over $20. 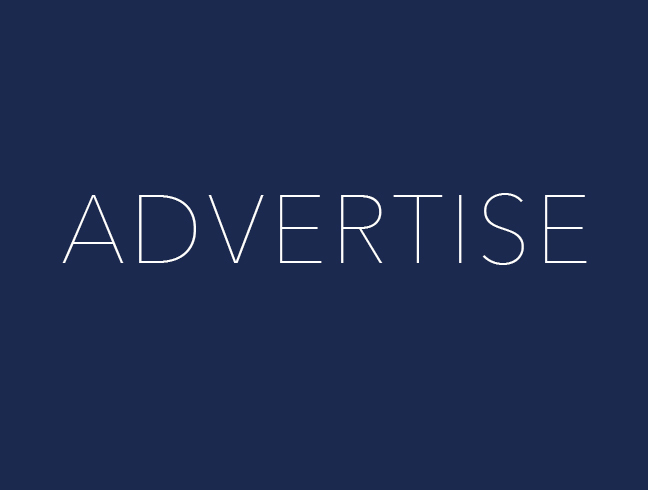 The winner will be chosen after January 29, 2016. The winner will be contacted by email address, so be sure to double-check the email address you type in!